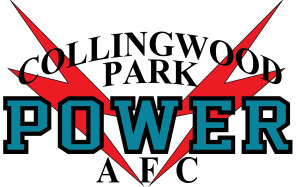 Collingwood Park Power AFC is dedicated to skill development and player enjoyment. Our home ground and clubhouse is located on Moreton Avenue, Redbank Plains. The Junior club participates in the AFL Brisbane Juniors competition and caters for boys and girls up to Under 16's, including the Auskick program for skills development of our younger players. The Juniors’ website is here. 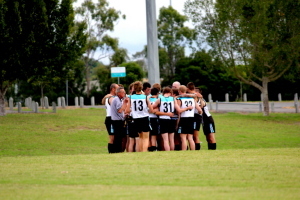 This site is dedicated to the Senior team (established in 2009) which competes in the in the AFL Queensland's QAFA competition. We believe we are a friendly, family orientated club that takes pride in our players, their families, volunteers, and spectators. We endeavour to display the spirit of true sportsmanship both around our club and when visiting other clubs.